Each month, the very talented singer, pianist, composer and entertainer picks a favourite composer/lyricist and mixes their songs with his own. 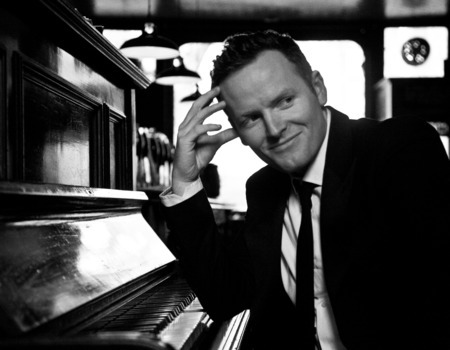 Joe Stilgoe is one of the world's finest singer-pianists, touring constantly with his band and as a solo act, having appeared at jazz clubs and festivals around the world. 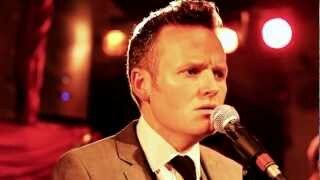 Last summer he made his solo debut at the Edinburgh Fringe where his show One Hour! was a sell-out and critically acclaimed. His 2013 single Abracadabra shot to the top of the Jazz Charts. Joe's new album NEW SONGS FOR OLD SOULS was released in April 2015.